Where locals go that are in the know. 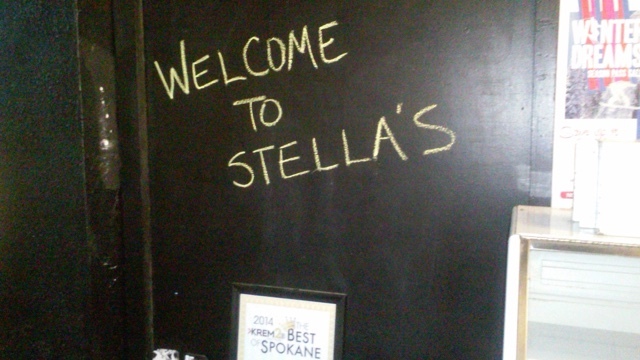 On your maiden voyage to Stella's Cafe, you'll like the hip, laid back vibe of this unpretentious sandwich shop. But at first bite, the gig is up. There's no hiding there's a talented and creative chef behind the casual eatery. His name is Tony Brown. If you haven't been, GO already. You are definitely missing out. If you're wondering what to order, it doesn't matter as it's all brilliant. How's that for an endorsement?